Create lifestyle content in a travel-esque setting showcasing our product in use! 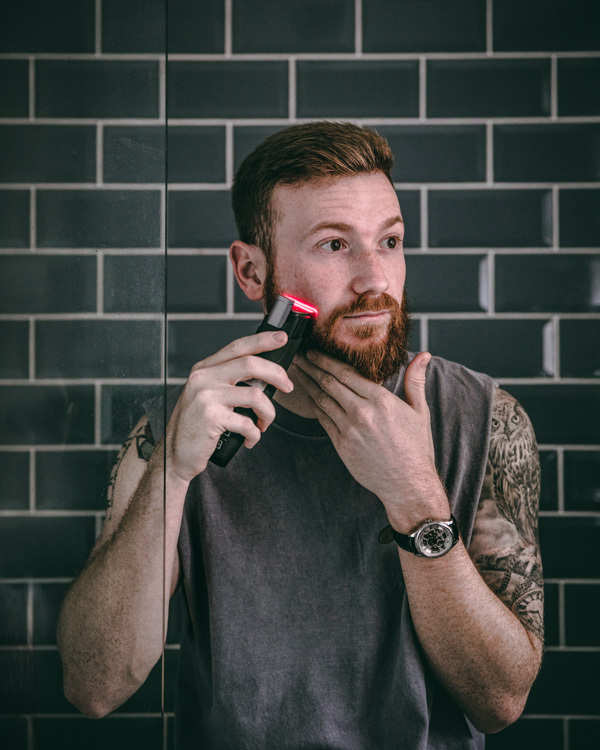 Content could include you in the background with the product in the forefront, in a premium setting bringing the capabilities of our shaver to life. Submit images/GIFs/short videos – clean shaven only!